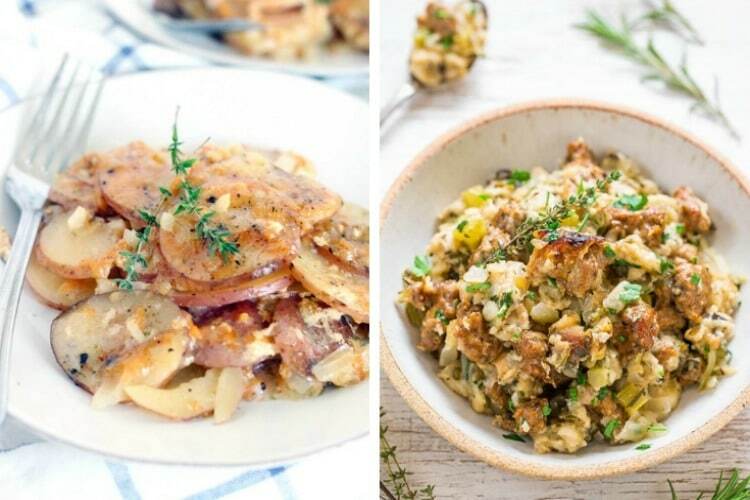 Home » Food » Save Time and Oven Space with these 25 Thanksgiving Crockpot Recipes! 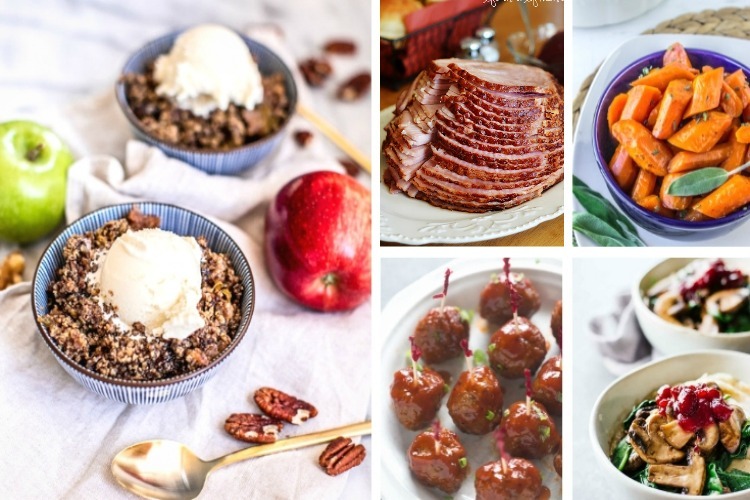 Save Time and Oven Space with these 25 Thanksgiving Crockpot Recipes! Stop lettingThanksgiving meal prep overwhelm you! 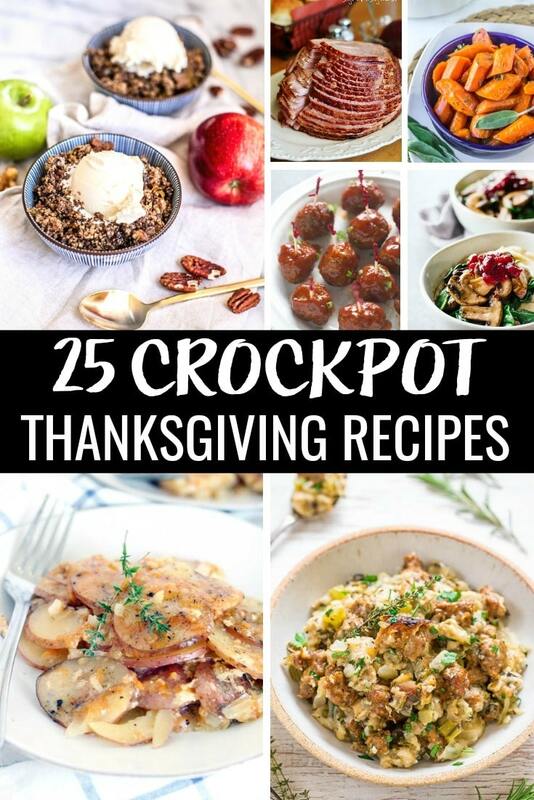 Free up space and save time with these 25 Thanksgiving Crockpot recipes! From appetizer and desserts to main and side dishes. There’s a slow cooker Thanksgiving recipe for everyone! I have a feeling this Thanksgiving the slow cooker is going to be my new best friend in the kitchen. It never fails, during the holidays I always have more to do than ever. This year, I really want to free up some extra time and space in the oven. So, what better way to cook this Thanksgiving than letting my slow cooker do most of the work?! There are so many amazing Thanksgiving crockpot recipes, it would be a shame not to use my slow cooker. And let’s be honest, on those heavy cooking days, trying to juggle everything isn’t always easy. Our family loves easy crockpot meals, so using it for Thanksgiving is just another way to make the day a little easier. I’m sure you’ll find a new favorite in the list of recipes below! If you like these Crockpot recipes for Thanksgiving, you’ll love these Christmas Crockpot recipes!